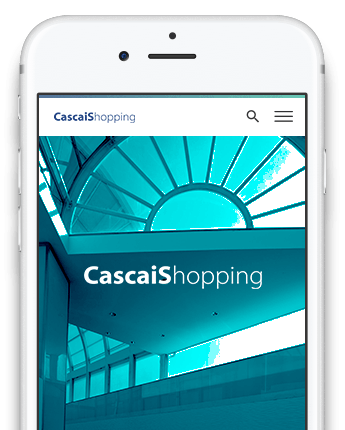 Favourably located in Cascais, considered one of the most beautiful tourist areas of Portugal, CascaiShopping is one of the country’s commercial reference points, with a diverse mix of fashion and lifestyle. Offering 198 stores, full of the latest from the world of fashion and glamour, 40 restaurants including the differentiator “Cascais Kitchen” – a ample space for dining and socializing, which transmits the welcoming atmosphere of a fair or traditional market from f the main cities in Europe. At the recreational level, the Center has 7 cinemas and an impressive IMAX Cinema, an innovative playground full of experiences for youngsters and differentiating events, to make the experience of visiting a unforgettable moment. The excellent accessibility and free parking are also other advantages for those who visit us. 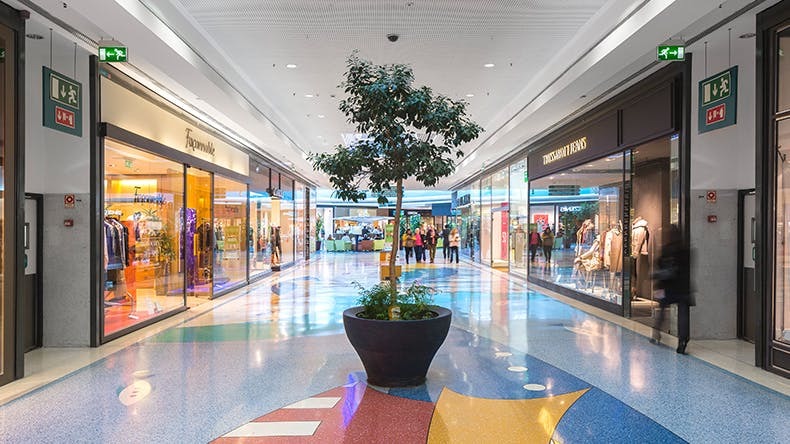 In addition to the unique shopping and leisure experience that it offers its clients, CascaiShopping assumes responsibilities of making a positive contribution to a more sustainable world, by actively working in the environmental and social areas. We look forward for your visit and we wish you a great stay!